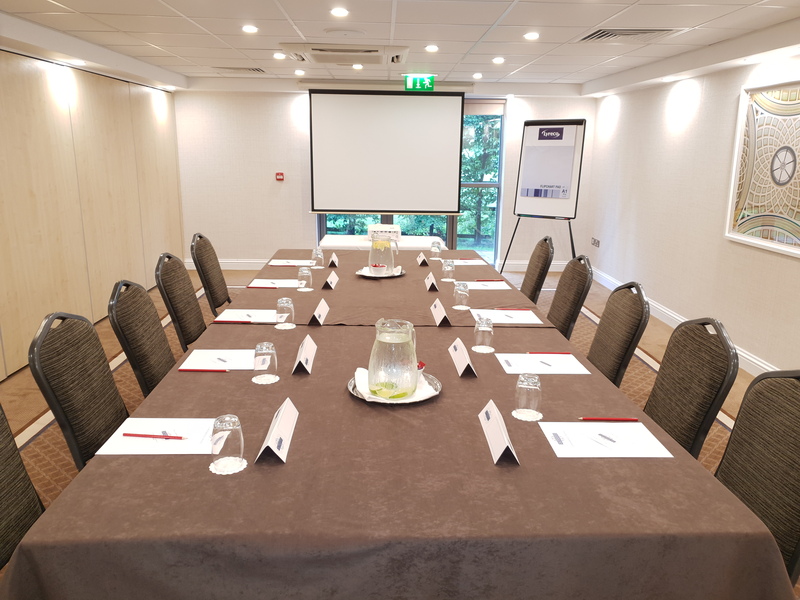 The Pheasant Suite offers a more intimate setting, ideal for smaller events for up to 30 delegates. 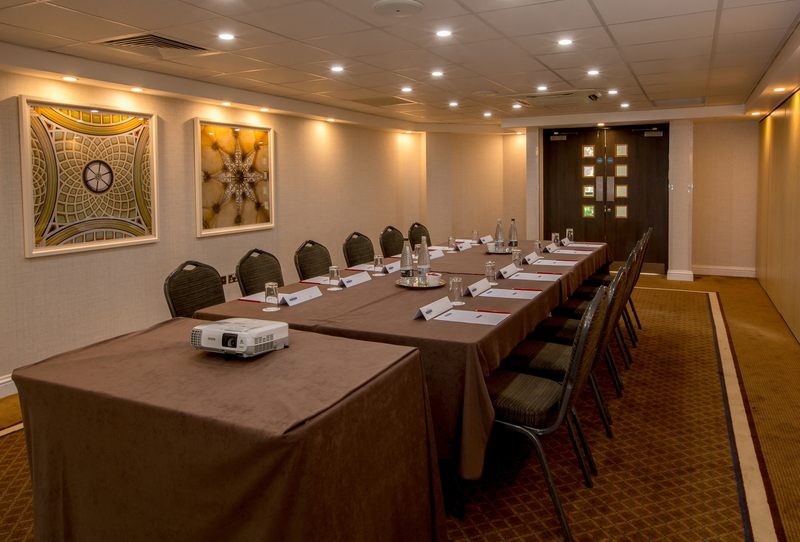 Equipped with modern technology, a first class mood lighting system and complimentary WiFi. Fully air conditioned with natural daylight and scenic countryside views. Take your refreshments in either your room or in Blazers delegate lounge, a modern and comfortable setting to take a break. An extensive 2 course lunch is served in the elegant Blazers restaurant or alternatively chose a working lunch, served to your meeting room.